Mirror with liquid glass & Abstract borders. We are proud to introduce our new Abstract Border Mirror. This simple but stylish piece would look perfect with any interior or decor. 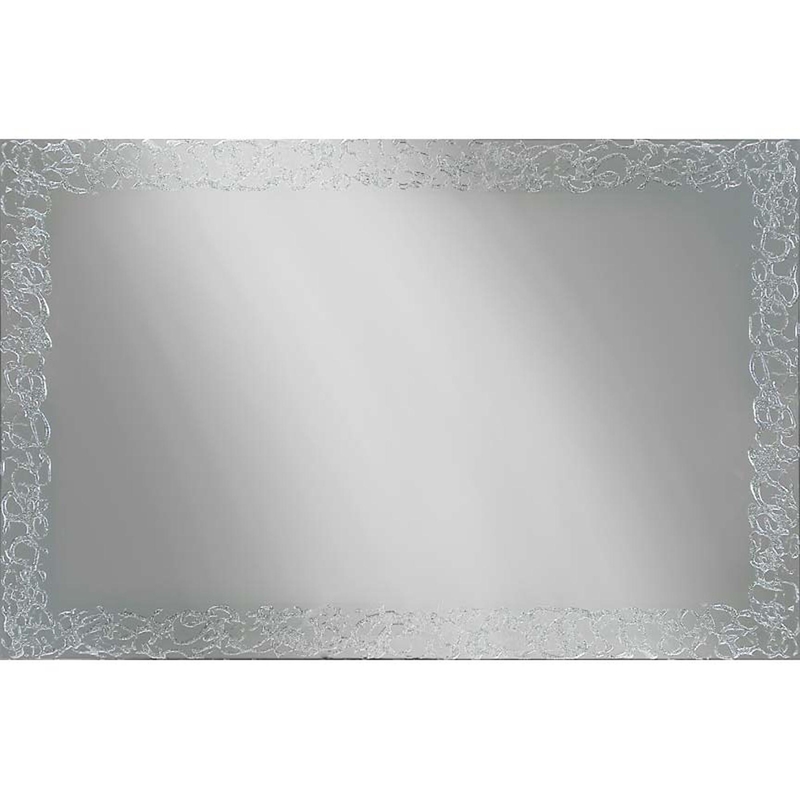 Featuring a plain mirror with abstract patterns around the mirror, almost appearing as a frame. Designed and hand made in the UK and this piece also has custom sizes available. You wont fail to impress with this piece.